Before playing Ring of Elysium game again, you should read the guide below to know where you can find the hidden Case No. 007 around the Fort Tyrfing area. Case 007 for the Dione Serial Murder Case Files has been introduced. Its clues are all placed around the Fort Tyrfing zone. 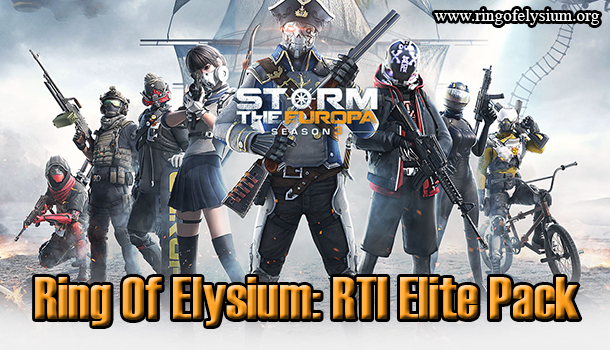 When you have searched for the position of the evidence which offers a piece of information, it is best to turn it into the Ring of Elysium police website to obtain a special in-game object. After you have already conquered 10 case files, you will receive a reward with a mystery prize. Well, “Dione Serial Murder Case Files” is known as a unique 2-week event which is built to celebrate the end of Season 1, and the release of Ring of Elysium Season 2. During that occurrence, you will be asked to unlock 10 cases. Each of them will contain 3 hints and one of the 3 clues will bring back a code to undo the lock of the container. Cases should be unbolted for 2 days before you can discover the next one. They also hide an image and a short story which comes with that picture. You can check RoE case 001 – 0004 rewards and locations here if you’d like to view the old ones with their spots. 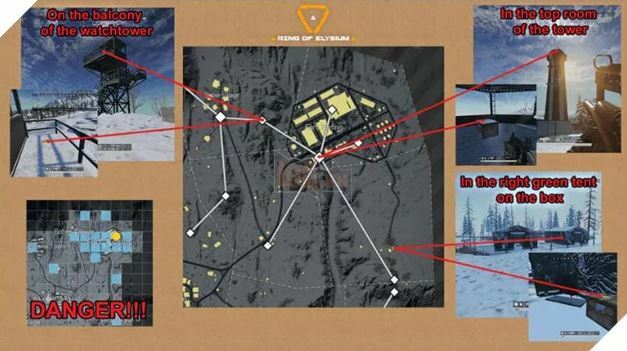 It is easy to see them at the following points on the map of Ring of Elysium game! After you unlocked, you will get clues for Case 005 – NIGHT IN DIONE. It is essential to remember that landing near the Fort Tyrfing region in Ring of Elysium game will always be a hot landing place whilst the event is still happening. Do not forget that there will be a lot of dissimilar tips that you or anybody can opt for to look for the files without taking damage! Those strategies must be safe. You can decide to land and instantly sprint or roam to gather a powerful weapon and slowly work your way to approach the clue. Additionally, note that it is necessary to copy the code into the website linked above or into the in-game website linked once you have gotten the case file.